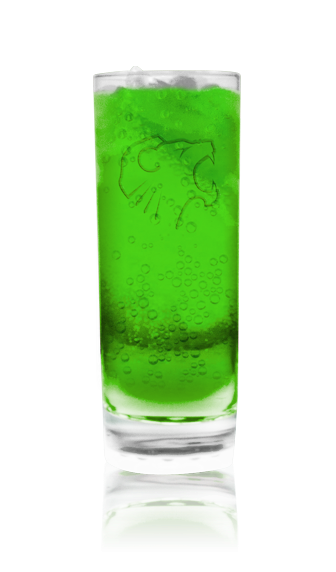 Mix up it all Mardi Gras long! 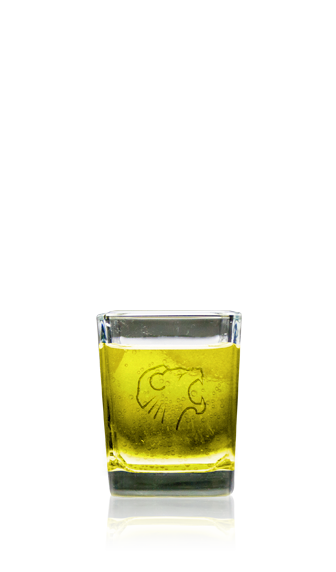 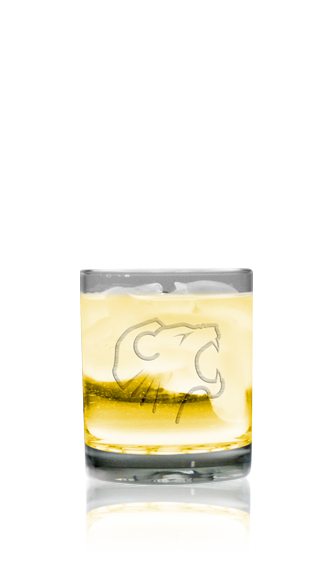 Energize your portfolio & profits with Roaring Lion. 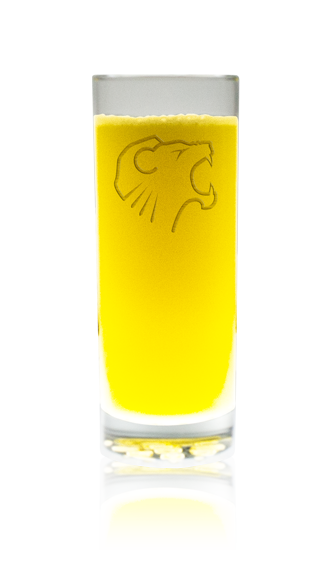 Get your favorite RL products and exclusive gear delivered to your door! 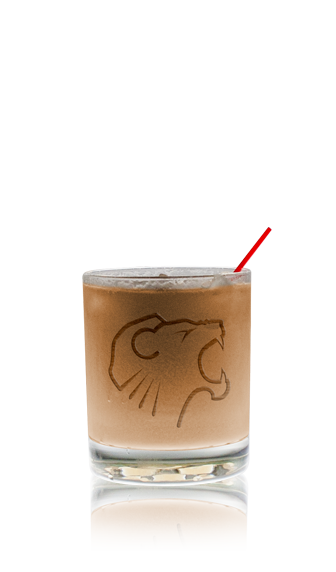 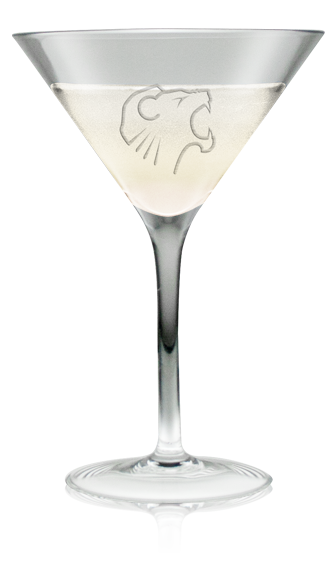 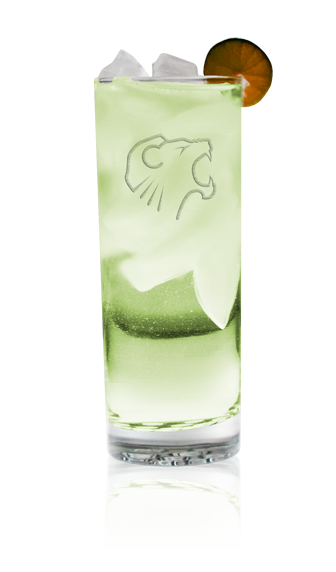 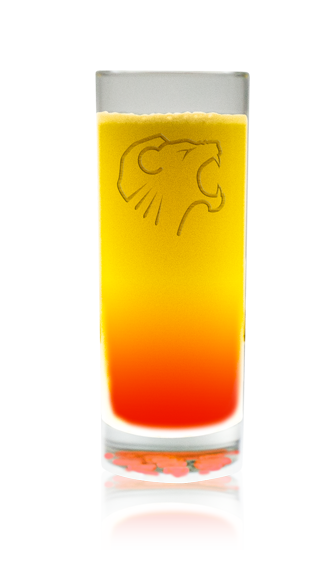 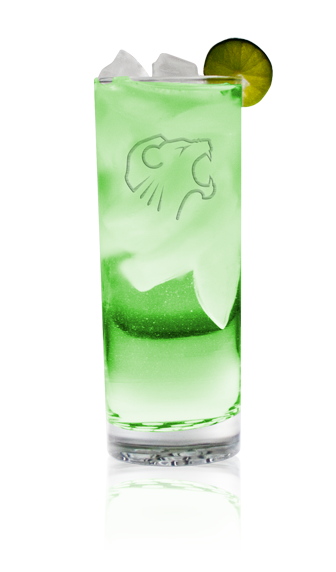 Learn how to mix deliciously energizing Roaring Lion cocktails…or submit your own receipes & crazy concoctions!